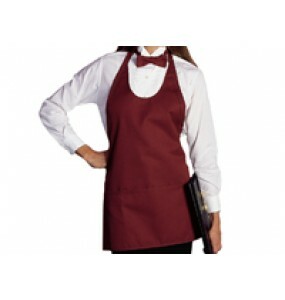 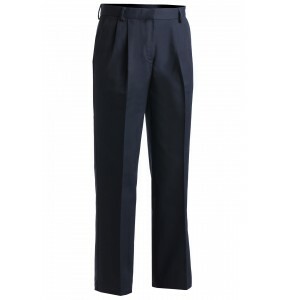 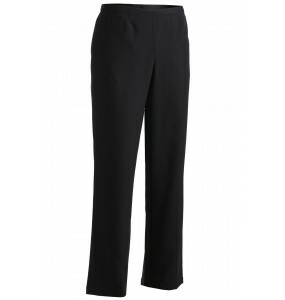 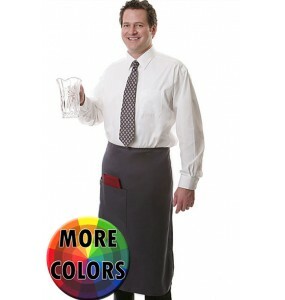 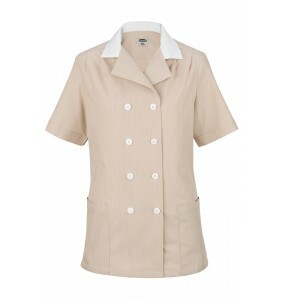 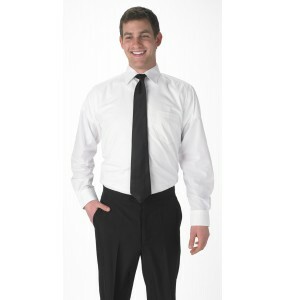 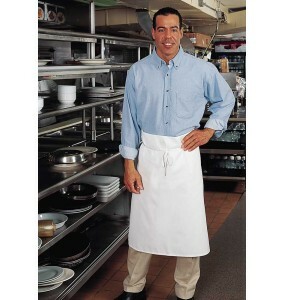 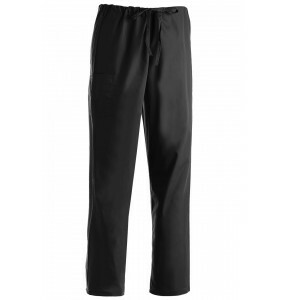 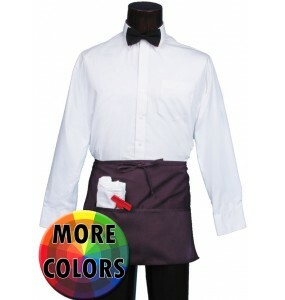 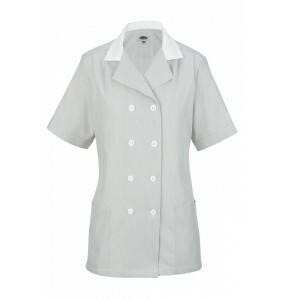 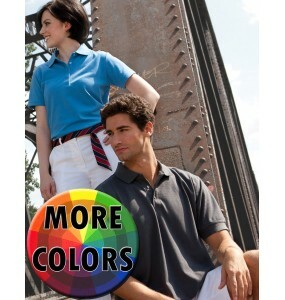 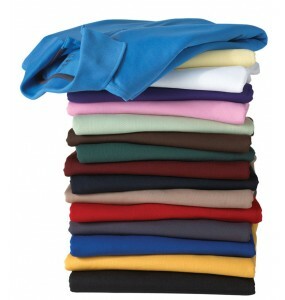 Housekeeping Uniforms at great prices plus FREE SHIPPING for any order over $89! 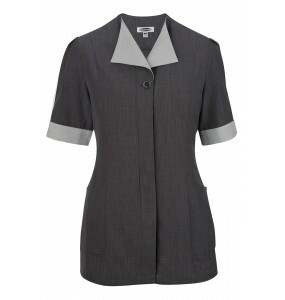 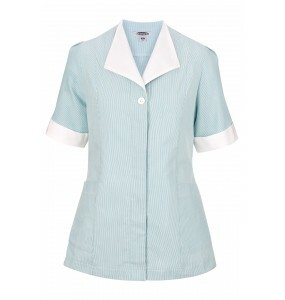 Prodigy Uniforms offers a 365-day return policy and a huge selection of housekeeping attire and maid uniforms! 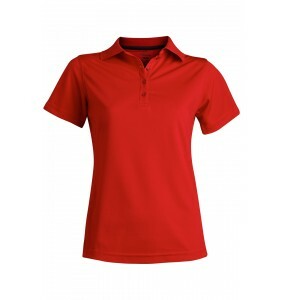 Pincord Double Breasted Tunic offers moisture management and scotchguard protection. 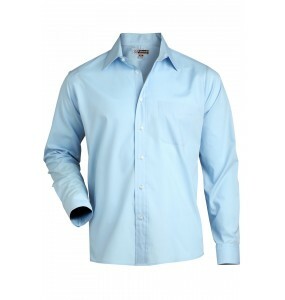 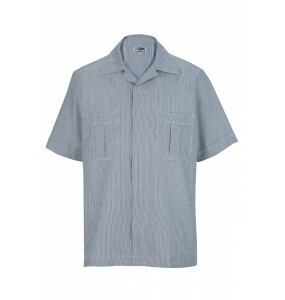 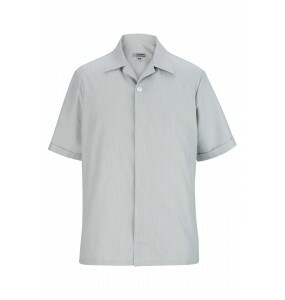 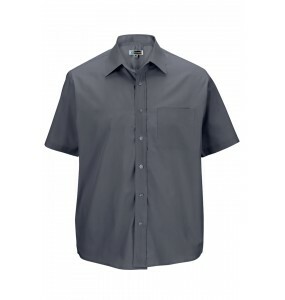 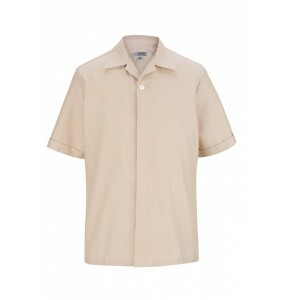 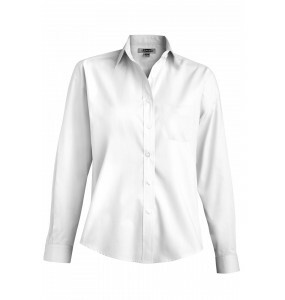 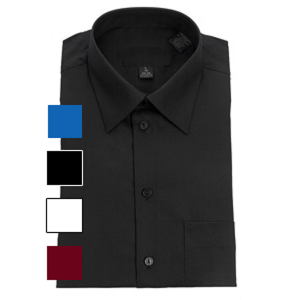 Made specifical..
Pincord service shirt offers moisture management and scotchguard protection. 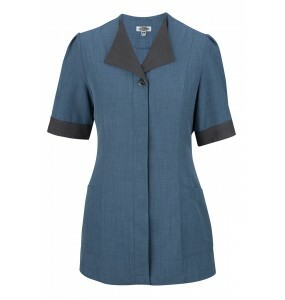 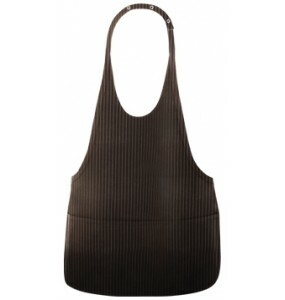 Made specifically for h..
Tunic is made with soft Batiste fabric and styled for all day comfort. 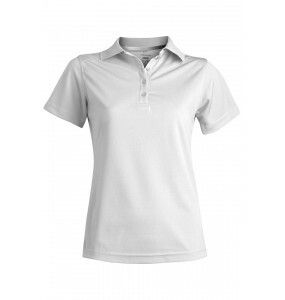 Hidden placket makes it easy ..